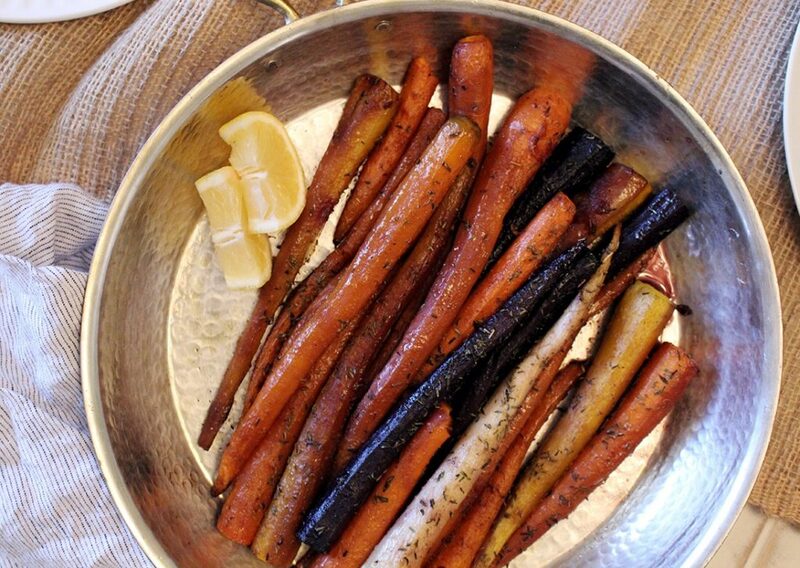 Carrots baked in the most delicious browned butter! 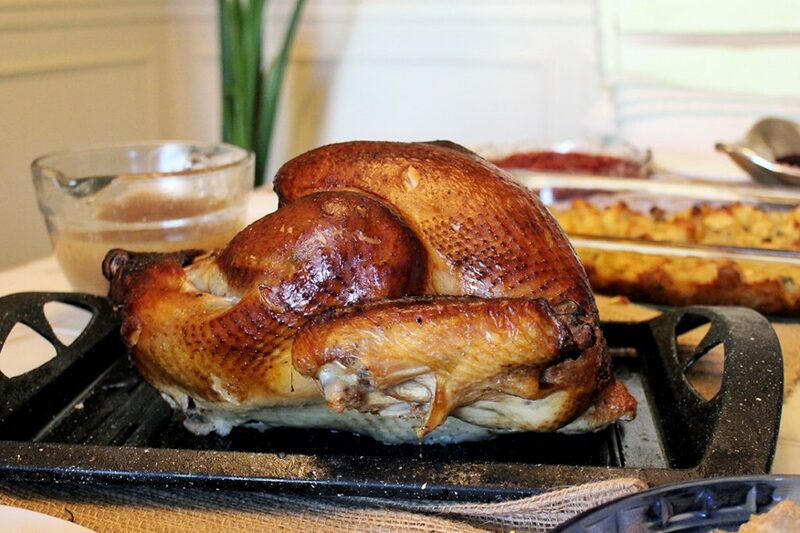 A simply roasted turkey recipe, glazed with rosemary-infused butter. 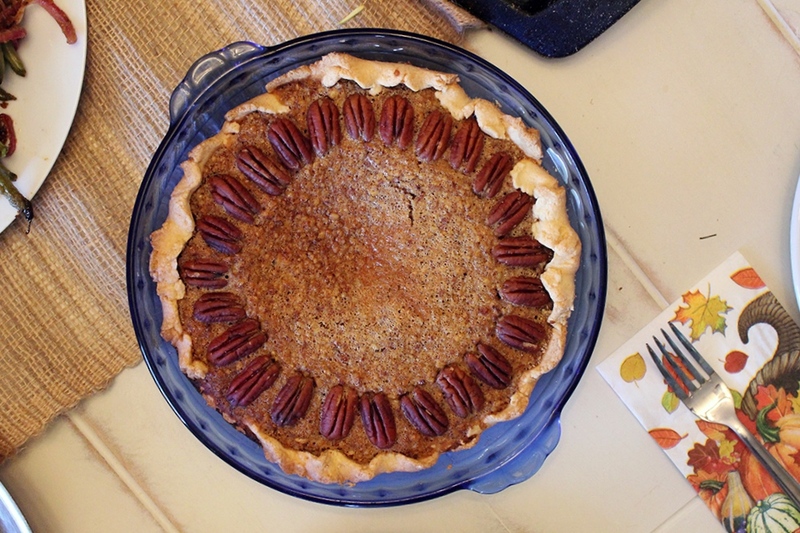 Everything you desire a pecan pie to be while using our delicious Fittest Pie Crust! 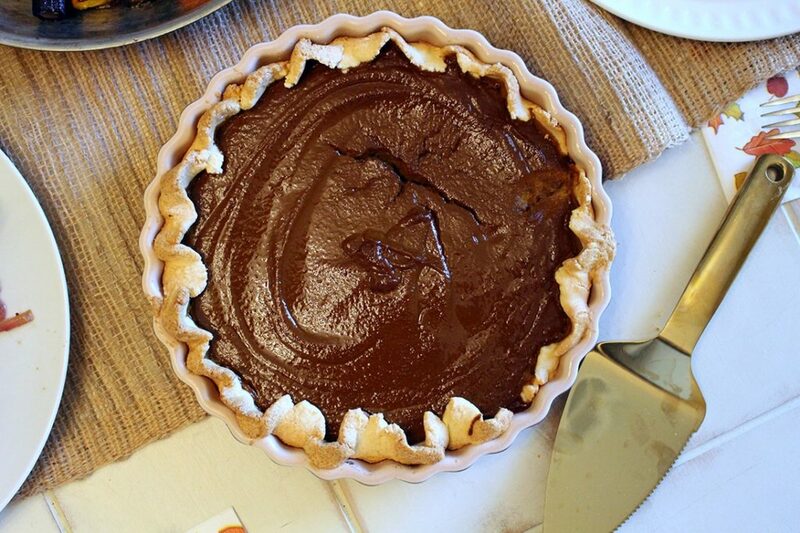 Our favorite pumpkin pie recipe... EVER! 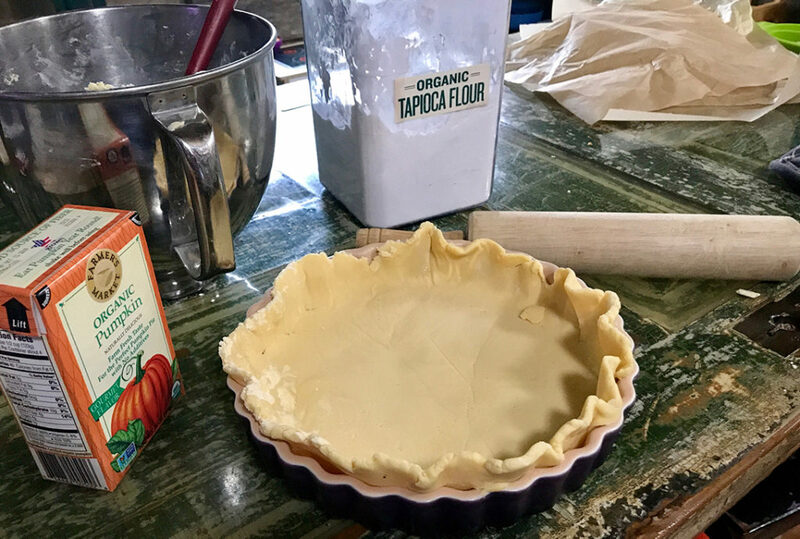 This pie crust recipe should wear a halo. It is made with simple, healthy ingredients and perfect in every way! 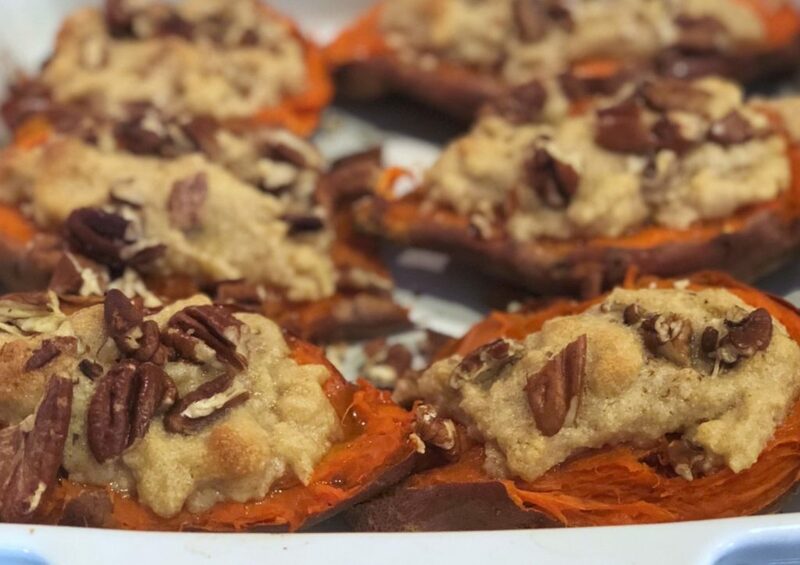 Your very own serving of sweet potato casserole, with pecan streusel topping! 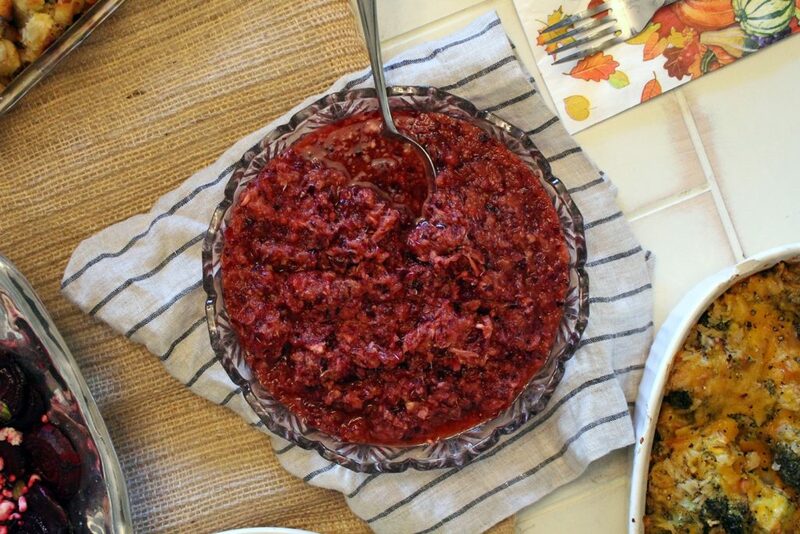 A delightful cranberry side dish without all the extra sugar! Casserole's remind us all of home and love. 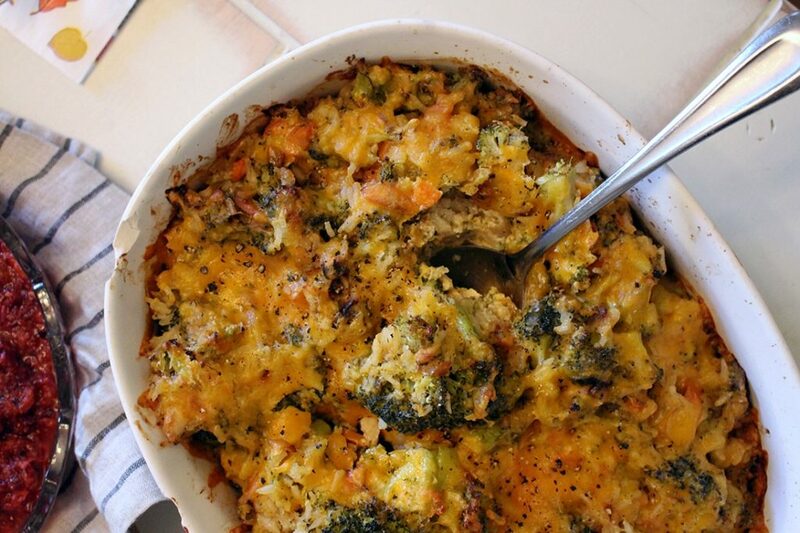 The Fittest Broccoli Casserole embraces all comfort and lovely ingredients! 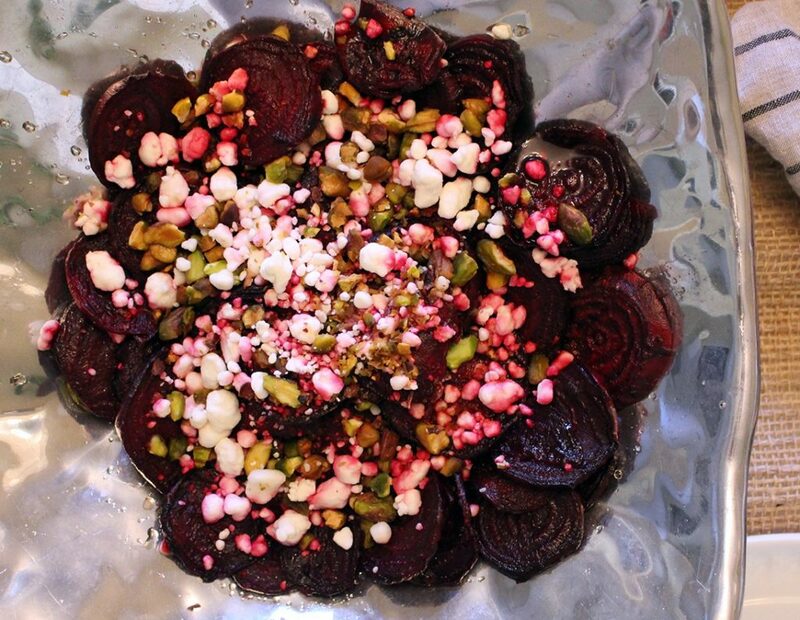 A delightful and fresh Beet Salad topped with pistachios and goat cheese! 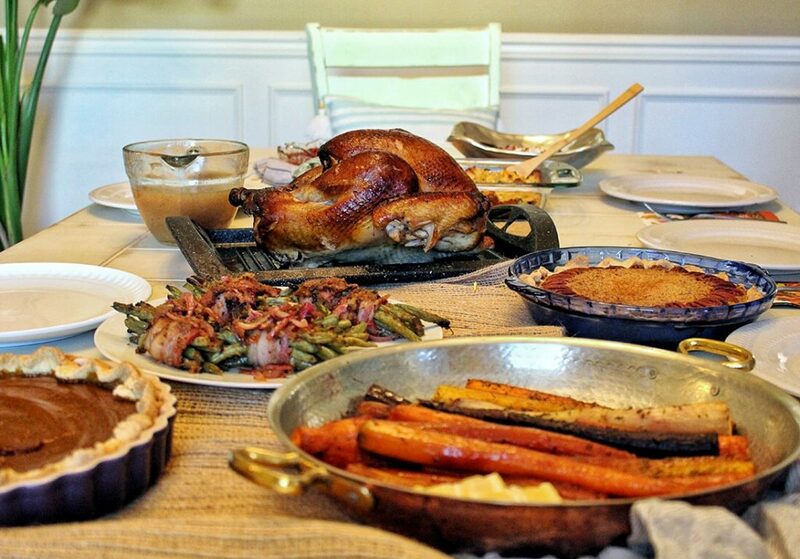 The best homemade gravy to compliment a simple roast turkey.